Coal India's board of directors' approved buying back 0.72 per cent or 4.46 crore shares at Rs 235 per share worth Rs 1,050 crore. 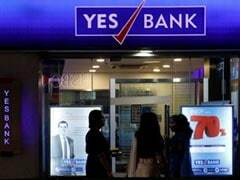 Yes Bank shares fell 6.1% to Rs 152.15, their lowest since March 18, 2016, in early trade with more than 3.3 crore shares changing hands by 9:31 am, compared with their 30-day average of 4.9 crore shares. 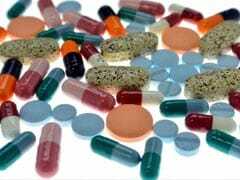 Dr Reddy's Share Price: Pharma major Dr Reddy's Laboratories hit a near two-month high on Wednesday after a US court allowed the company to sell a copycat version of Indivior Plc's opioid treatment Suboxone Film. 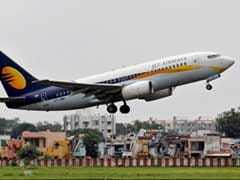 Jet Airways share price surged after reports emerged that Tata Sons is in pursuit of a controlling stake in the debt-laden carrier. 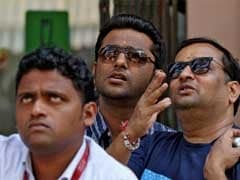 ICICI Bank Share Price: ICICI Bank was the top gainer on both the key indices on Monday after the lender's bad loan ratio improved in the September quarter. HDFC AMC or HDFC Asset Management Company made a bumper debut on bourses on Monday. 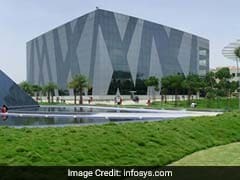 Infosys Share Price: At 11:54 am, on the Bombay Stock Exchange (BSE), Infosys share price was at Rs 1,315, up Rs 20.40 or 1.58 per cent. 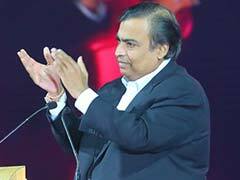 Shares for the billionaire Mukesh Ambani-helmed company jumped as much as 5.8% on Thursday, sending the market value to Rs 6.9 lakh crore. In intra-day trade, RIL share price hit a high of Rs 1,098.80 on the Bombay Stock Exchange (BSE). 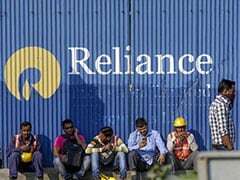 On the National Stock Exchange (NSE), RIL share price hit a high of Rs 1,099, also its fresh 52-week high. 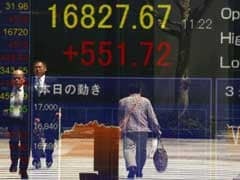 Domestic equity indices ended in green today, tracking gains in Asian peers after favourable U.S. jobs data boosted risk appetite. 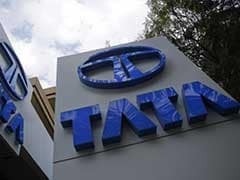 Tata Sons Vs Cyrus Mistry: Tata Consultancy Services (TCS), however, bucked the positive trend of other group stocks. 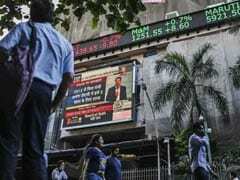 RITES Share Price, IPO Listing: Government-run consultancy company RITES on Monday made its stock market debut as it listed at Rs 190 a share, which was at a premium of 2.70 per cent over its issue price of Rs 185. 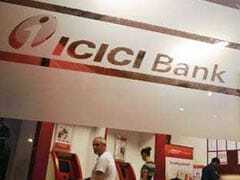 ICICI Securities raised a lower than expected Rs 3,514 at its initial public offering last week. On Wall Street the S&P 500 lost 1.42 percent and the Nasdaq Composite 1.84 percent, both suffering their worst day in five weeks. 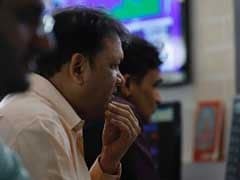 Indian stock markets are likely to start Friday's session on a positive note.